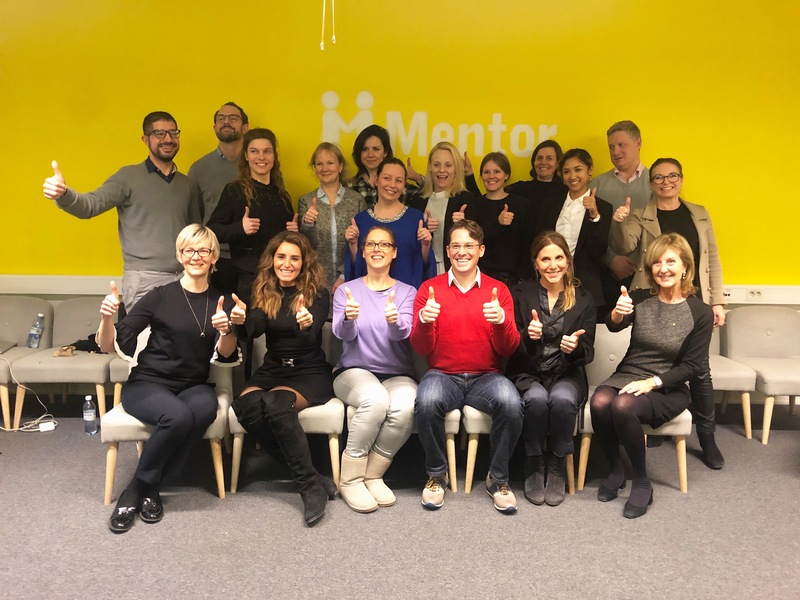 Managing directors and staff from all Mentor National Organizations travelled to Stockholm for two days to talk about best practices, goals and strategy for 2019. 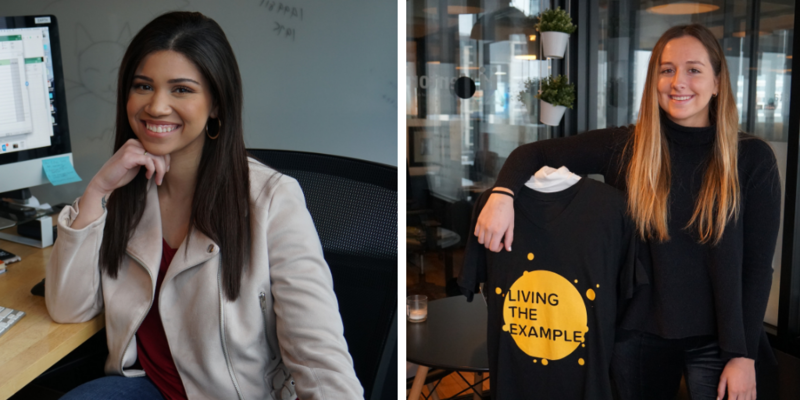 This week, our team attended Mentor International’s annual Mentor National’s conference in Stockholm. 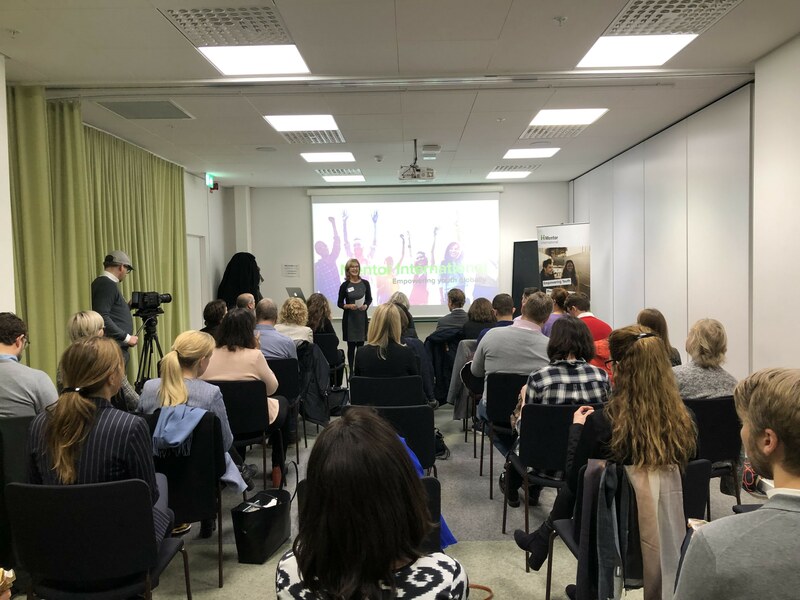 Managing directors and staff from all Mentor National Organizations travelled to Stockholm for two days to talk about best practices, goals and strategy for 2019. 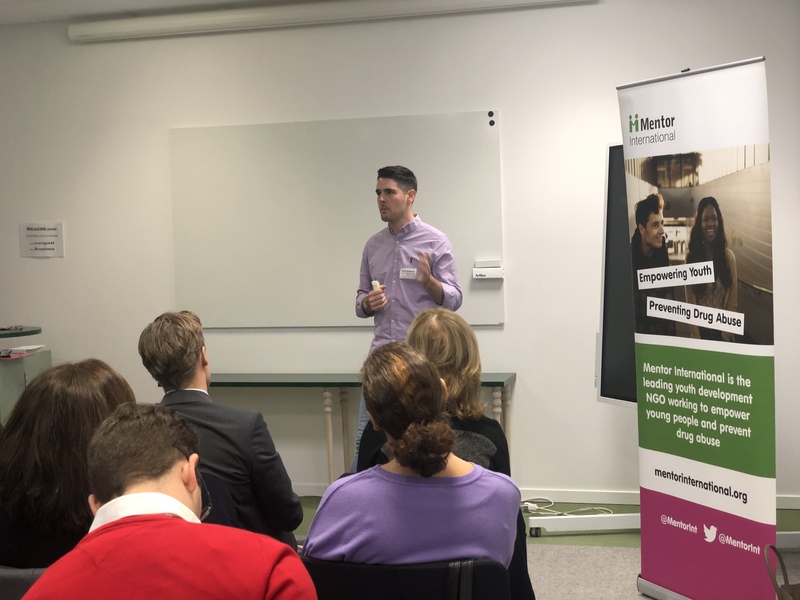 In addition to our planning meetings and discussions, Mentor’s International partner Z Zurich Foundation and Zurich hosted a fantastic breakfast meeting focused on the importance for companies to give back to the community. H.M. Queen Silvia of Sweden established Mentor International in 1994 in collaboration with The World Health Organization. Since then, the organization has grown to provide support to youth in over 80 countries reaching more than 6 million children. Mentor is now represented in the USA, Sweden, Latvia, Lithuania, Germany, the UK, Denmark, and has regional offices in Lebanon serving 22 Arab countries.